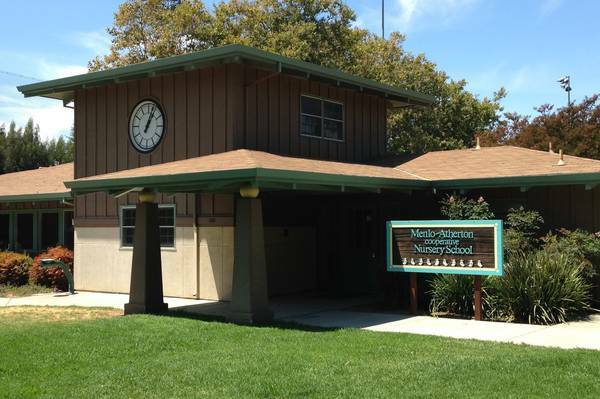 Located in Nealon Park, our school was designed from the ground up as the perfect place for preschoolers to play, explore, experiment, and grow. Every day, our teachers carefully prepare our classroom, inside and out, so children will have the opportunity to experience a wide variety of activities incorporating language, fine motor, gross motor, cognitive, and problem solving skills. Materials, toys, and activities are changed daily to add fresh impetus and interest. You can find us in Nealon Park nestled between the tennis courts, softball field, and playground (a popular after-school hangout). Each class meets here for “Circle Time”—stories, songs, games and discussion with their teacher. From marble painting to bubble art, a different art project every day. Practice writing, cutting, stamping, sticking glue and tape, and more with a wide variety of paper supplies. Build and play with high-quality wood blocks, marble tracks, pipes, cars, trucks, dinosaurs, animals, puzzles, and much more. Relax on the beanbags and get lost in one of our hundreds of picture books. From buttering toast to baking soda volcanoes, a new and engaging age-appropriate activity every day, guided by one of our working parents. Spend some quality time with our adorable guinea pigs or colorful fish. Want to be a firefighter today? Or a princess? How about both? Mix and match from our collection of costumes and props. Catch up with friends, pour yourself a glass of water, and enjoy a healthy snack supplied by one of the working parents. Don’t forget to clean up! Explore water, sand, foam, bubbles, and more at the water table, or grab a brush (or your fingers) to do some painting. It‘s always a beach day—even in December—in the sandbox. Use the pump and some pipes to add water for sand castles! Why stay inside? We have plenty of room to run or ride, as well as a playhouse, slide, tire swing, trees, bushes, and much more to explore.